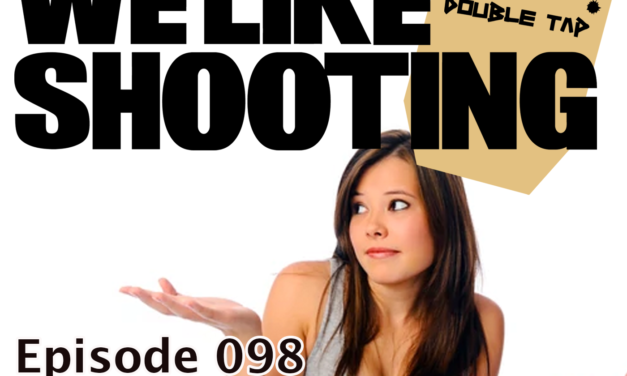 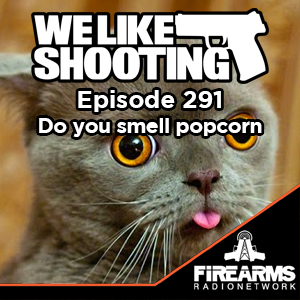 Welcome to the We Like Shooting show, Episode 295 – tonight we’ll talk about Obsidian Arms, Silica, Star BM9, We the Female, Female concealed carry and more! 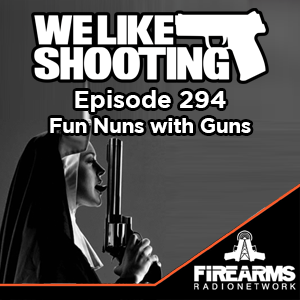 Our Guest is Kerry Slone from We the Female. 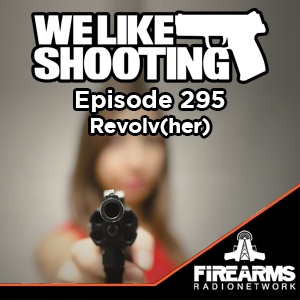 Kerry Slone is the Founder of We The Female, a non-profit organization created to both empower and provide personal security and firearm safety education to women. 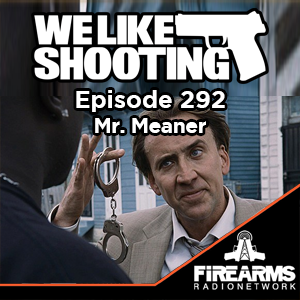 Our cast for episode 295 is Shawn Herrin, Aaron Krieger, Savage1r, Jeremy Pozderac! 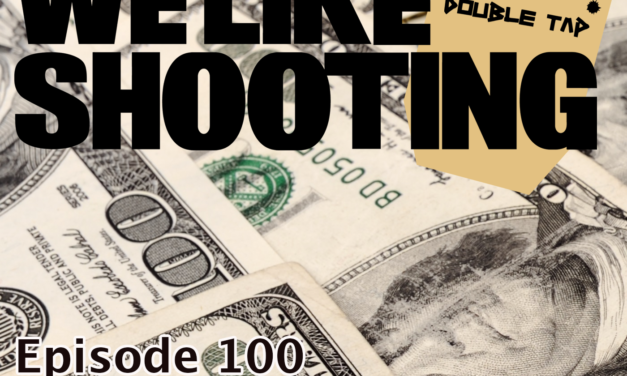 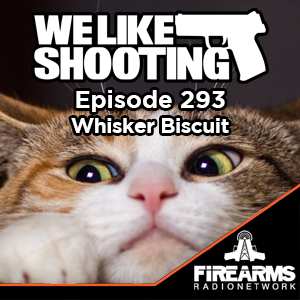 Welcome to the We Like Shooting show, Episode 291 – tonight we’ll talk about Sig P365, Blade Tactics, GA Med Class, Keltec’s RDB’s, Magpul Bipods and more! 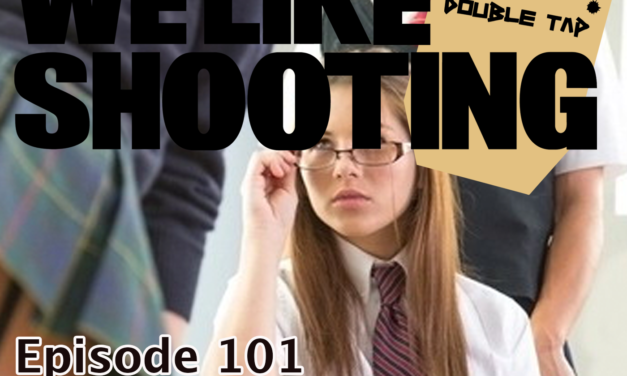 Our Guest is Ryan Cleckner from Gun University. 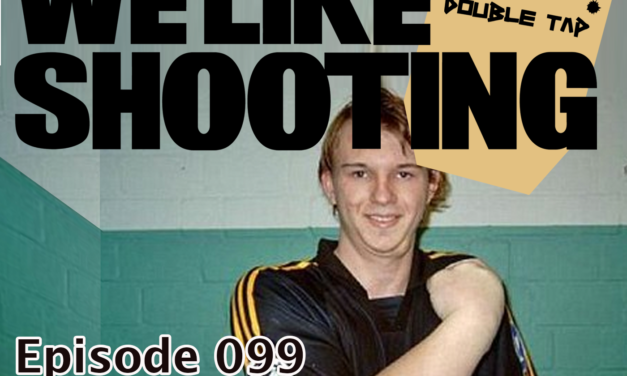 The super awesome guy who Aaron wishes he was and hopes to be friends with, (this was written by Aaron) I mean the guy does amazing work. 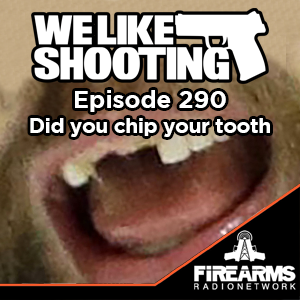 Our cast for episode 291 is Shawn Herrin, Aaron Krieger, Savage1r, Jeremy Pozderac, Nick Lynch!